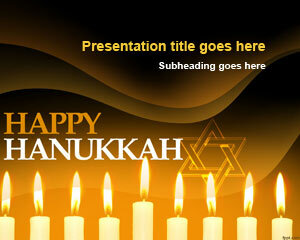 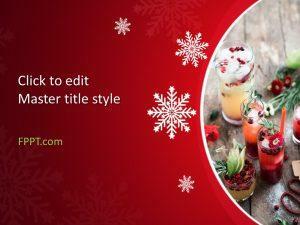 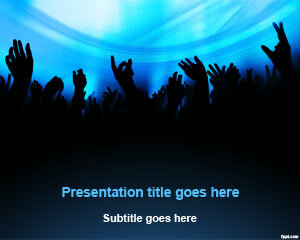 Free Event PowerPoint backgrounds help in planning different facets of an event. 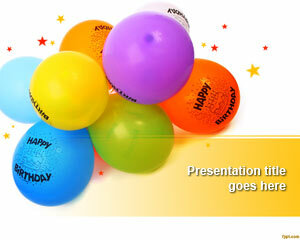 Planning may incorporate a pro-active approach, in which you have to micromanage a lot of responsibilities. 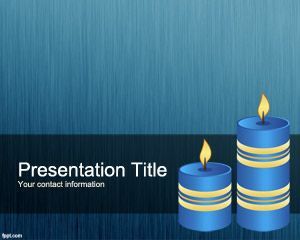 Templates included here are DJ Entertainment and Game show slides. 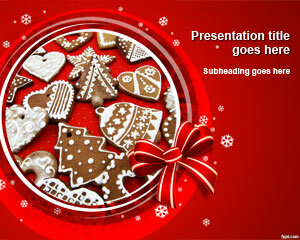 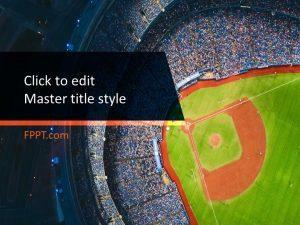 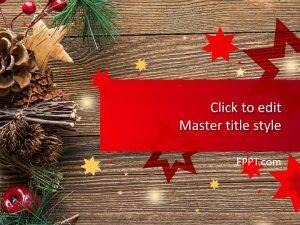 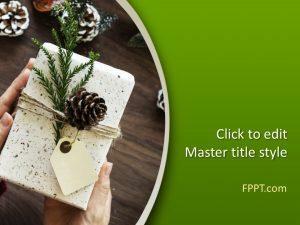 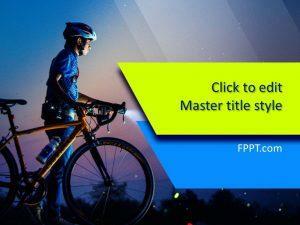 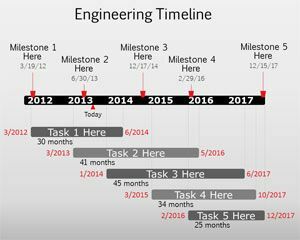 Download free Event PPT theme available for download on the latest and previous versions of Microsoft PowerPoint.